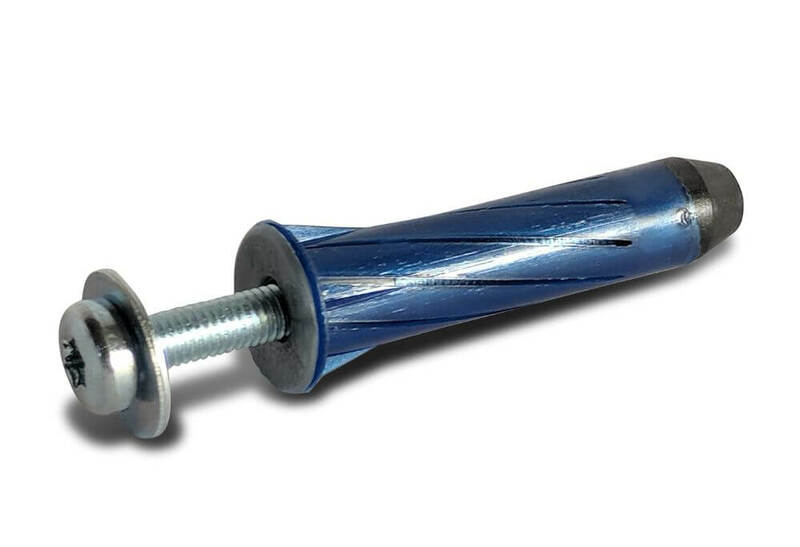 A range of plastic rosett plasterboard fixings for heavy duty fixing into plasterboard and cavity walls. 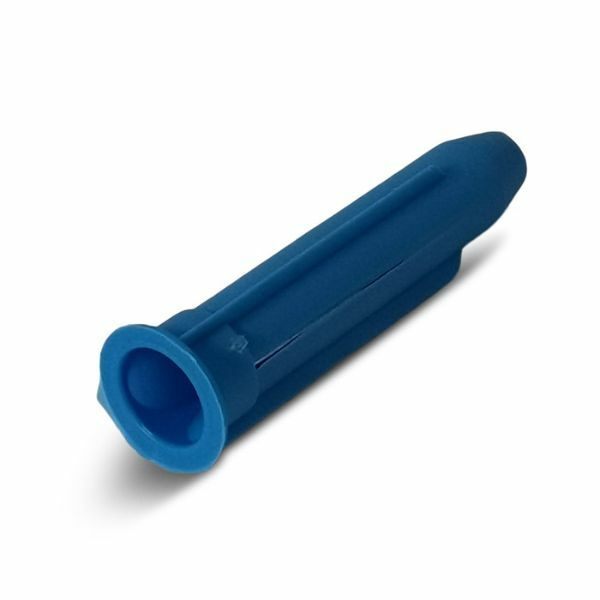 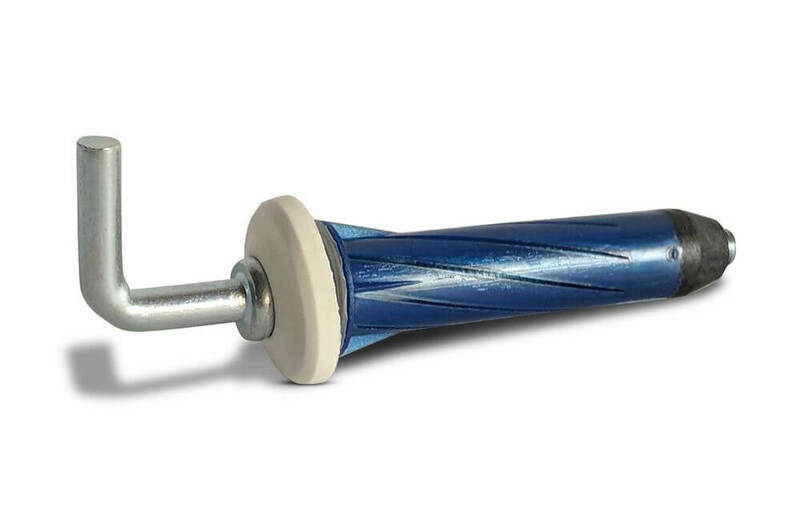 Available in blue for single skin plasterboard (38kg) and red for double skin plasterboard (70kg). 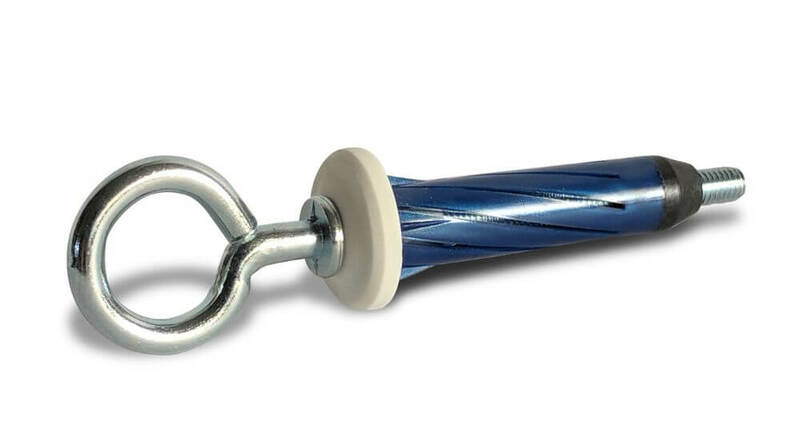 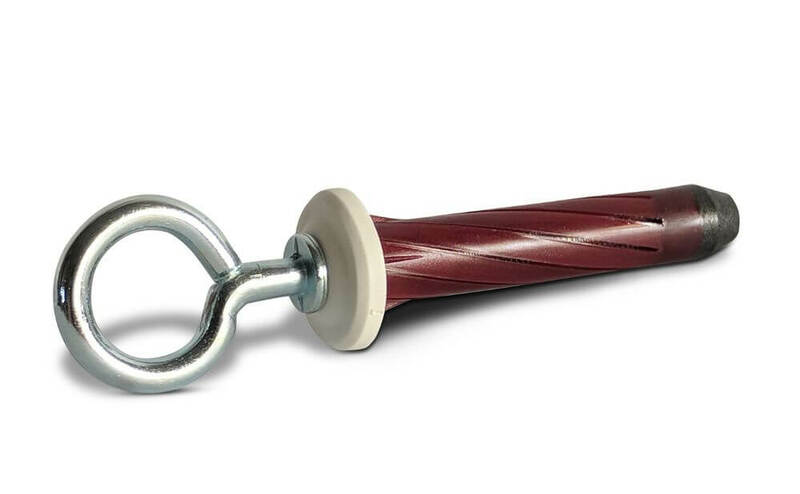 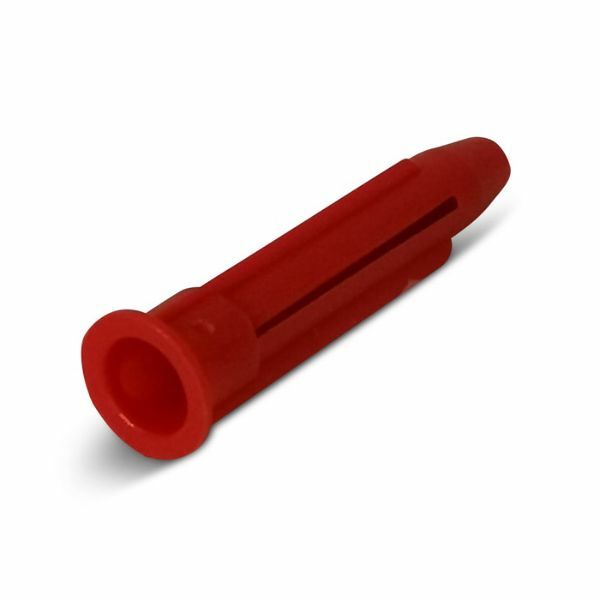 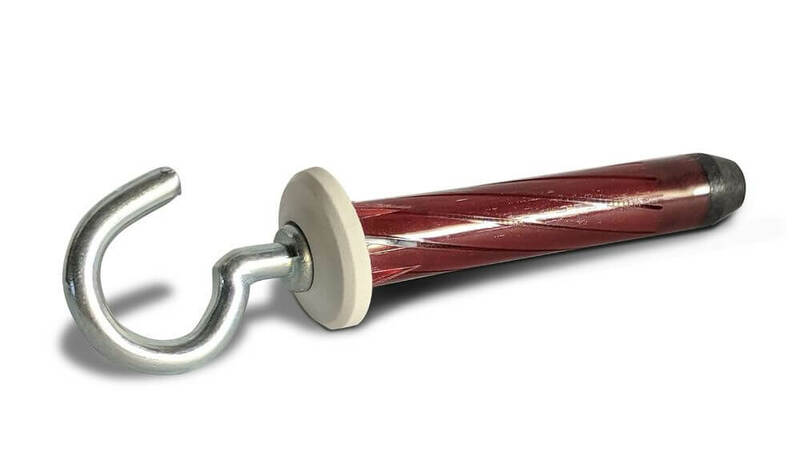 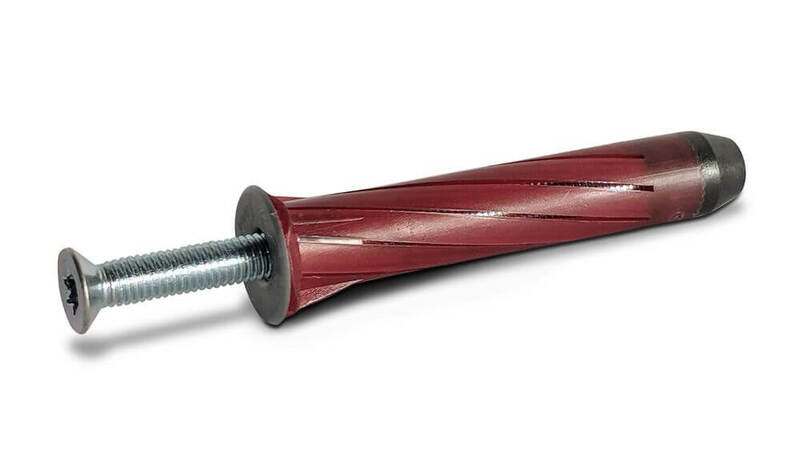 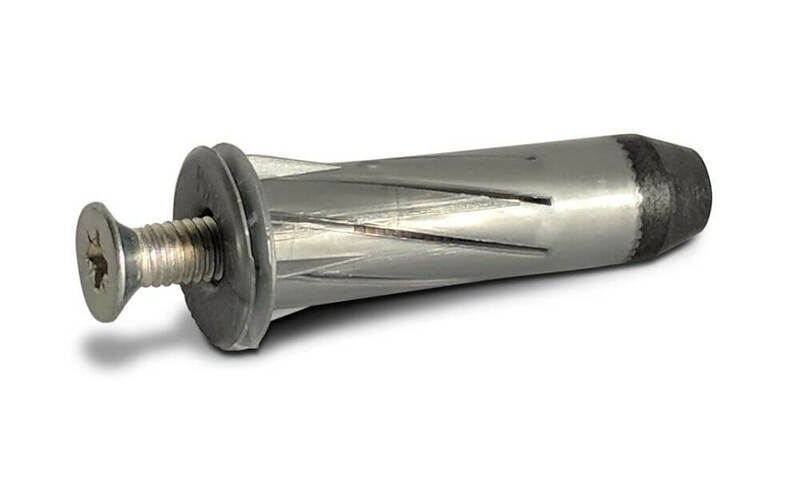 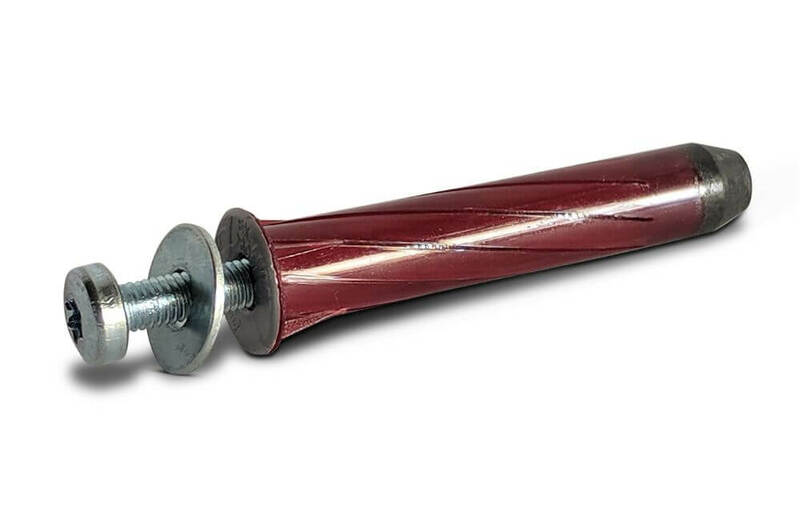 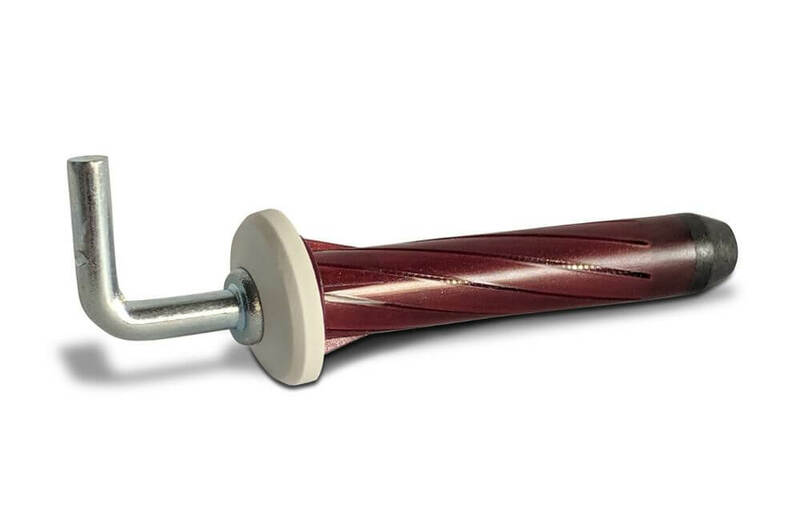 The rosett plasterboard fixings have become incredibly popular due to the fact that they take extremely heavy loads, are easy to fit, do not require any special tools and can be quickly removed without further damage to the wall.